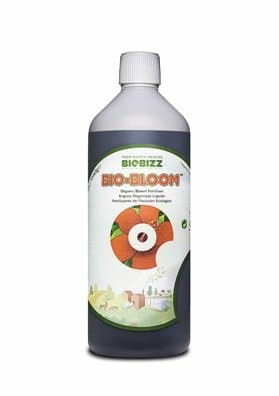 Bio Bloom is a 100% liquid organic fertilizer for Marijuana plants designed for use during the productive flowering and fruiting stage of plant development. 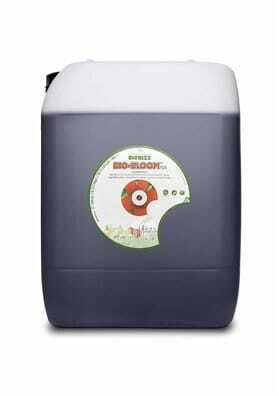 Use it from the start of the flowering period until the harvest time. Get ready to collect giant buds. 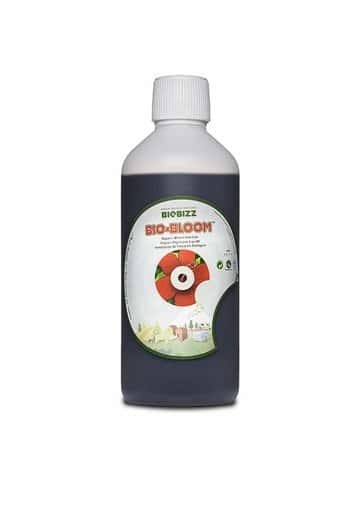 Bio Bloom is a 100% organic fertilizer for Cannabis plants presented in liquid form. Its stimulates a total flowering producing lush and giant buds. 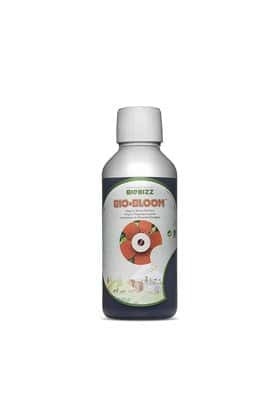 Bio Bloom incorporates a nutrition mixture containing nitrogen, phosphorus and potassium, as well as trace elements, hormones and a carefully selected mix of enzymes and amino acids that strengthen your plants, enrich the soil and promotes the production of flowers and fruits. During the flower and fruiting stage of development plants need high levels of the key elements potassium and phosphorus. Both these elements play a crucial role to promote their flowering stage thus producing beautiful bulbs and petals. 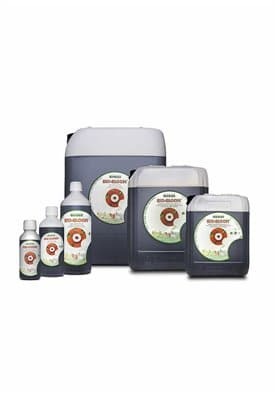 Besides that, all other nutrients are essential to trigger the formation of plant stems and petals providing an extra supply leading to bigger and beautiful buds. 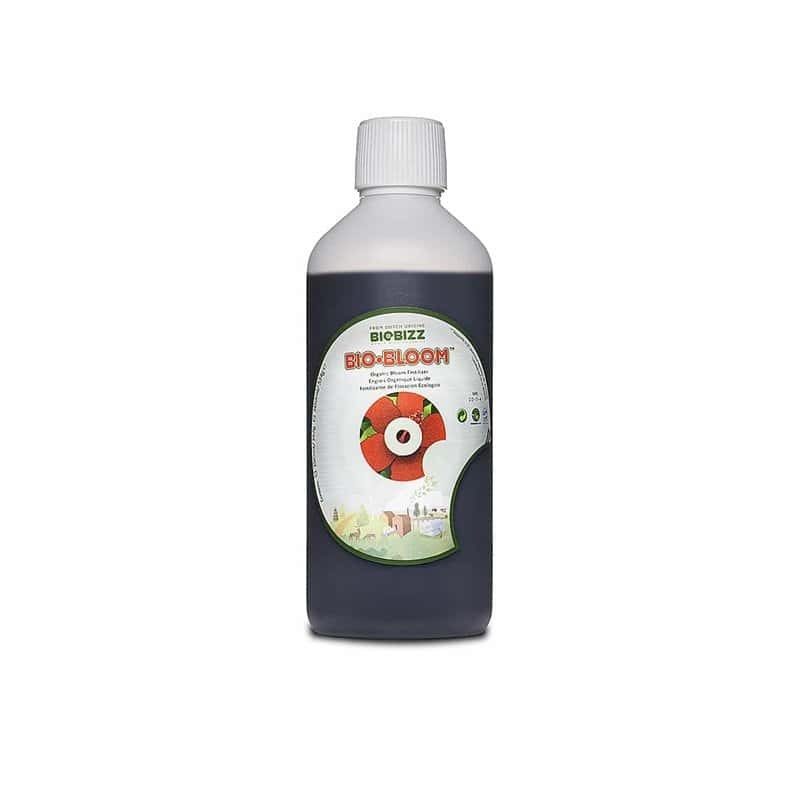 Moreover, all these ingredients also help to strengthen the plant stems making them stronger and more resistant. 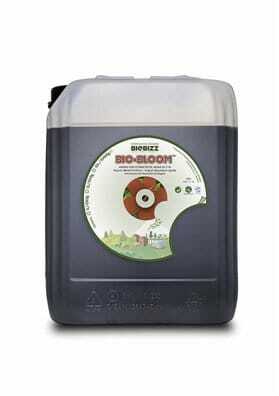 Use Bio Bloom during the flowering period in any crop (land, CocoMix, coconut or hydroponics). 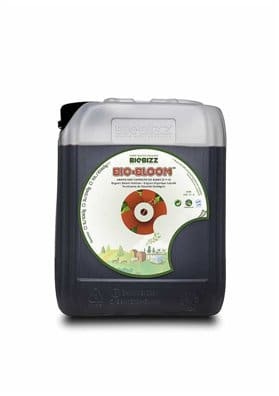 We recommend using 2-4ml of Bio Bloom per liter of water and apply at each watering.